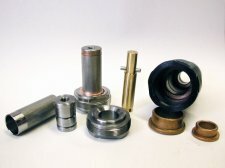 As a leading provider of precision machined parts, AFCO Products offers an array of capabilities for producing parts for OEMs, distributors and manufacturing suppliers of all kinds. 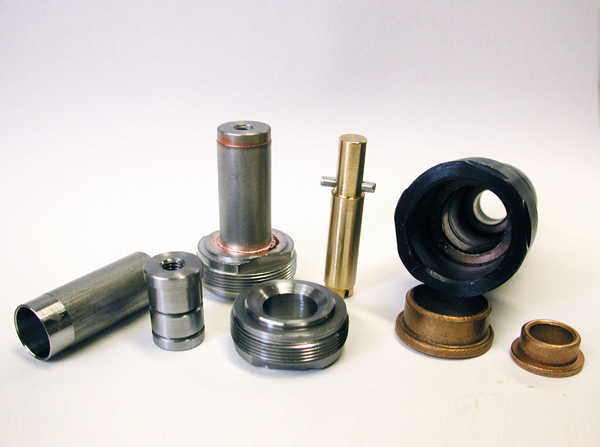 Our 60+ years of experience across various market segments enable us to take on our customers' machining challenges. Each of these opportunities has further advanced our expertise in delivering cost-efficient solutions to solve your machining needs and production deadlines.